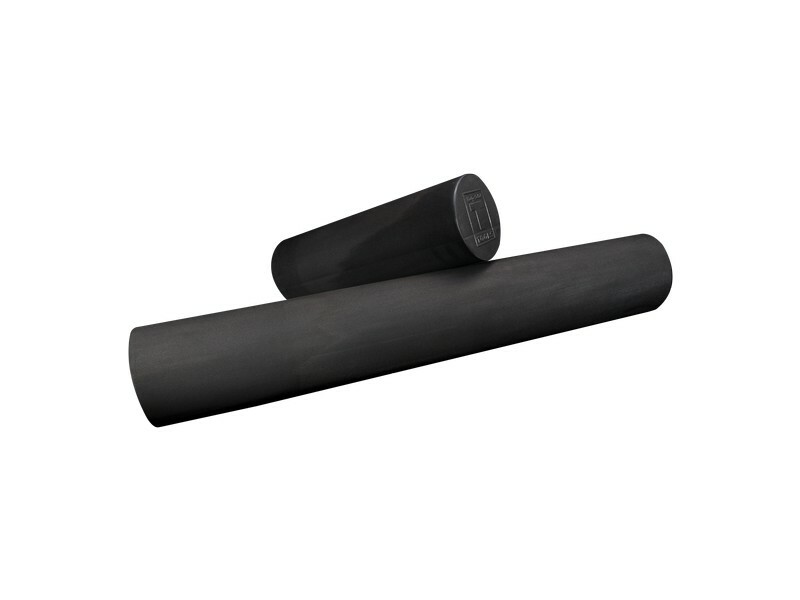 This premium 6" diameter black foam roller is perhaps the best all-around foam roller for most everyone. On some body parts the stiffness of the foam can take some getting used to. Once you get used to it, it you will appreciate the stiffness as it squeezes against your muscles a lot better than any of the white or blue foam rollers out there. Out of the plain colored foam rollers, the black is the most firm, followed by the blue, and the white has the most give. LENGTH - We recommend the 36" roller. You'll want it for rolling on your back, and even on other body parts it's easier. The 18" roller can also work and is good as a travel piece.